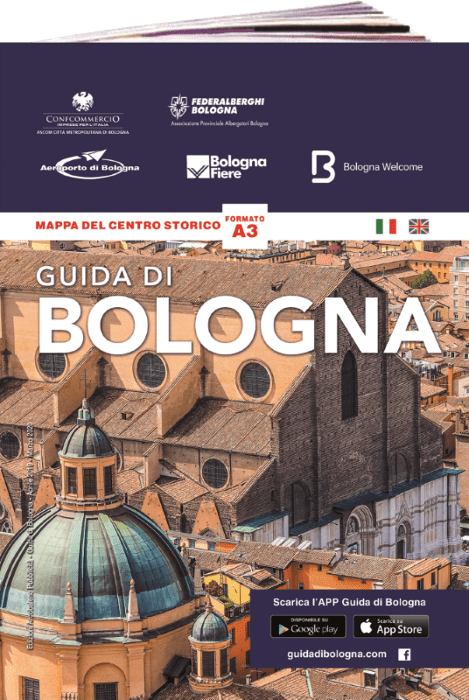 The seventh edition of Art City Bologna, the program of exhibitions, events and special initiatives promoted by the Municipality of Bologna in collaboration with BolognaFiere, concludes with an excellent public result, on the occasion of Arte Fiera. In fact, over 140,000 presences were recorded for the main program – divided into 1 special event and 17 curatorial projects – and for the Art City section it reports that it has presented over 100 events. 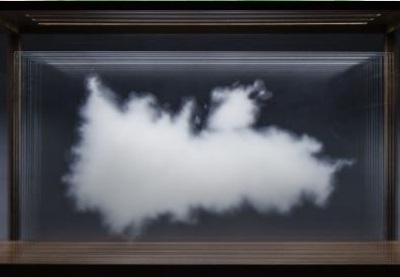 Among the most significant results: 12,955 people at MAMbo – Museum of Modern Art in Bologna for Mika Rottenberg exhibition, permanent collections, meetings and live performances on Saturday evening; 4,000 visitors to the site of Cinema Modernissimo for the sound installation by Michele Spanghero; 15,000 visitors for Leandro Erlich and his clouds of Collection de Nuages ​​at the Oratory of San Filippo Neri; 6,125 people for the first solo show in Italy by Geert Goiris, visible in the Banca di Bologna – Palazzo De ‘Toschi; 2,919 people visiting Mille Fiate by Massimo Kaufmann in Sala Farnese, at Palazzo d’Accursio, to which are added the 74,000 presences reached during the art-week from the main program only. 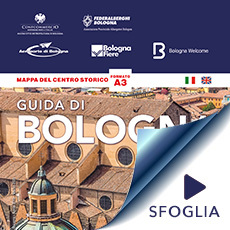 Coordinated by the Modern and Contemporary Art Area of ​​the Bologna Museums Institution, for the second consecutive year ART CITY Bologna took place under the guidance of Lorenzo Balbi, artistic director of MAMbo -, with the aim of articulating a high profile cultural program in conjunction with the trade fair that, from tradition, opens the annual Italian artistic calendar. The result was a great contemporary festival that opened to visitors 108 places, was divided into 118 projects and involved over 200 artists, networking the best energies in one of the most vibrant moments for the city and supporting the path of renovation started by Arte Fiera with the appointment of Simone Menegoi to the artistic direction.